Granite is a very strong and durable stone. It takes heavy gloss polish, popularly used as architectural stone for interior and exterior walls, floors and monumental stone. BRAVOS EXPORTS, is pioneer supplier of wholesale granite tiles, granite floor tiles, granite slabs and artifacts. 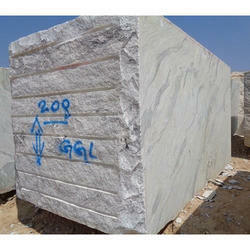 we can supply moon white granite slabs 2cm thickness as well as cutter size slabs. To meet the various requirements of the customers, we are involved in offering a wide assortment of Platinum White Granite Stone.